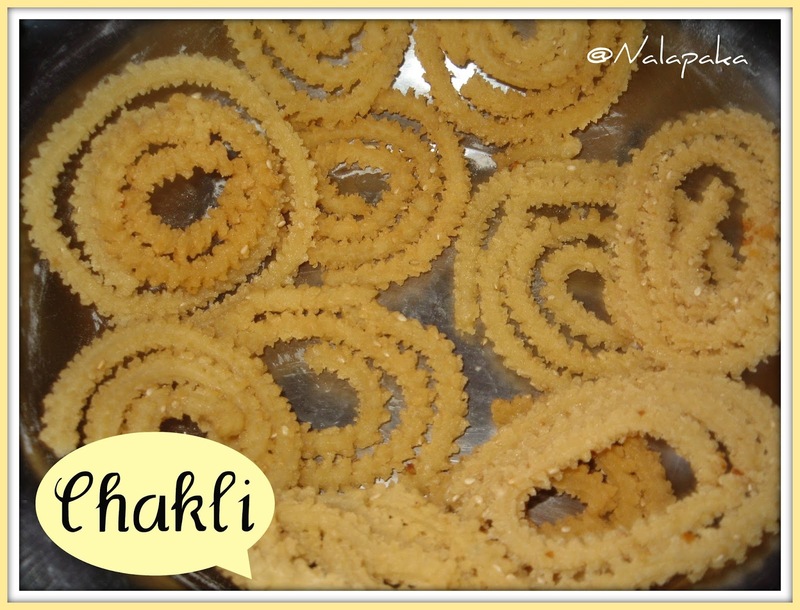 Today I am posting a recipe called Chakli. This is the one best savoury item in my mind. Chakli is very popular in India and different parts they used to call a different names.Chakli is normally made for Gokulastami (Krishna Janmashtami ) festival and other festivals / Marriages / Baby shower etc., and also mixed with other mixtures in the bakeries. Chakli is made of rice flour and black gram flour. In my place my mom used to make a long process and also you can make a fine powder into the flour mill. Last few year some how i cudnt time to get photo of this. Today i have made so and i got a time to take a picture of this. Rinse & wash the rice drained all the water. Spread & Dry it in the cotton cloth. Then when it is still wet (not too much wet, almost dry) Fry it in the large wok a little bit. Remember both should be made seperately. Take a 2 cups of Chakli flour / powder mix with butter, salt, periyangam/hing and sesame seeds. those loook perfect! can i take some? Happy pongal, Vanamala! Nice crisp murrukku! Wow they loos so crunchy yummy. Happy Pongal to you too :) Chakli looks so crisp..perfect for this winter. This is a very nice recipe. Looks so good. My all time fav. YUM! THese are such good stuff, But it looks like too complicated for me to make at home, esp. the shape. I wish someone would give me the home made ones. yum, yum, yummy! 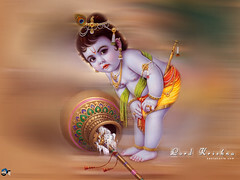 Happy Sankranthi! 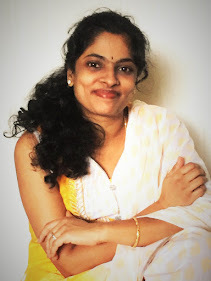 Hey Vanamala...this is a great food blog you have going. The recipes are very varied and many. I loved browsing through your blog and have added you to my blogroll. Sam. We call this muruku...my all time fav! 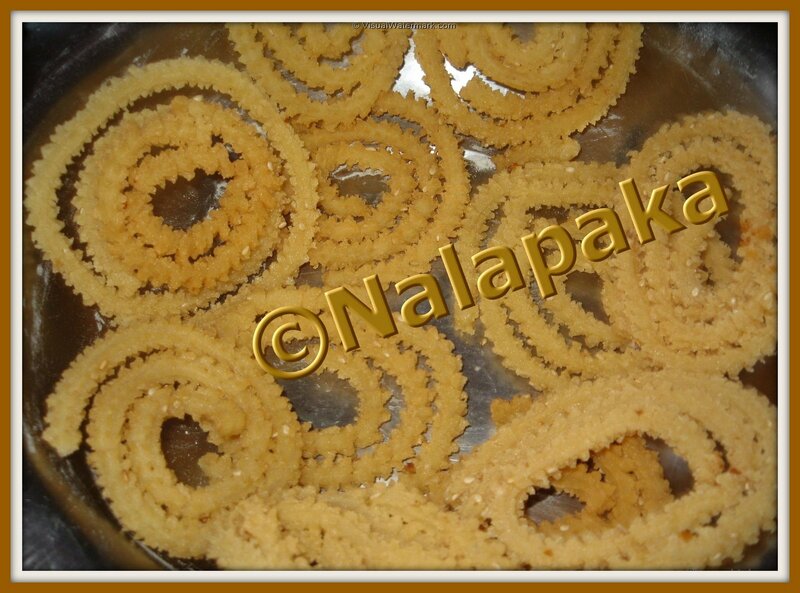 Crisp chaklis are really a wonderful snack with hot spicy tea. your mullu murukkus (as we call it) look crispy and perfect. First time in your site, you've got a beautiful collection of Iyengar and other recipes. My teddies love eating murukkus after school. I'll try your recipe and will keep you posted.